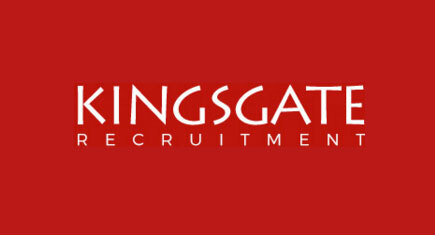 In order to offer all of our candidates the highest level of service and comfort, Kingsgate Recruitment offices are being completely refurbished. We will still have interview rooms available so there will be limited disruption. Please bear with us during this time and we look forward to welcoming you.